The stack effect refers to the movement of air that’s caused by temperature and pressure differences. Just like a chimney allows warm air to rise up and out, your home could be doing the same thing. Since warmer air is more buoyant, it rises, and the negative pressure left behind then pulls in cool air to replace it. While this works for a chimney, it shouldn’t be happening in your home. If the stack effect is occurring in your home, you’ve likely noticed cold drafts and high heating bills in the winter months. During the summer the stack effect reverses, so your home might have been extremely hot despite running the air conditioner non-stop. This likely resulted in expensive electricity bills and could have even caused your air conditioner to break down from being overworked. After an especially hot summer, you’re probably looking for ways to stay comfortable while also saving on your energy bills. Fortunately, there is something you can do. While it’s impossible to stop air from moving the way it naturally wants to, there are certain blocks you can put in its way. Since your home has been experiencing the stack effect due to small gaps and cracks that allow air in and out, sealing those small nooks and crannies will put you one step closer to preventing the stack effect. Air sealing helps to keep hot air from entering during the summer and from escaping during the colder months. 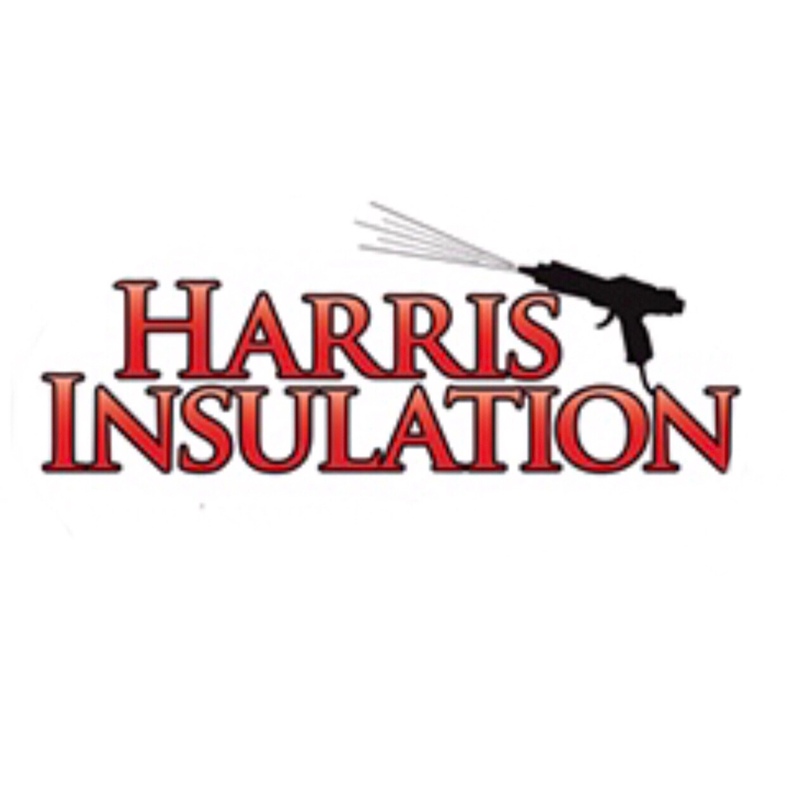 In order to maximize the benefits of air sealing, it’s important to also remember insulation. Installing additional insulation in your home (particularly in the attic) will lessen the heat transferred and work to minimize the adverse effects of the stack effect. *Would you like a free estimate? 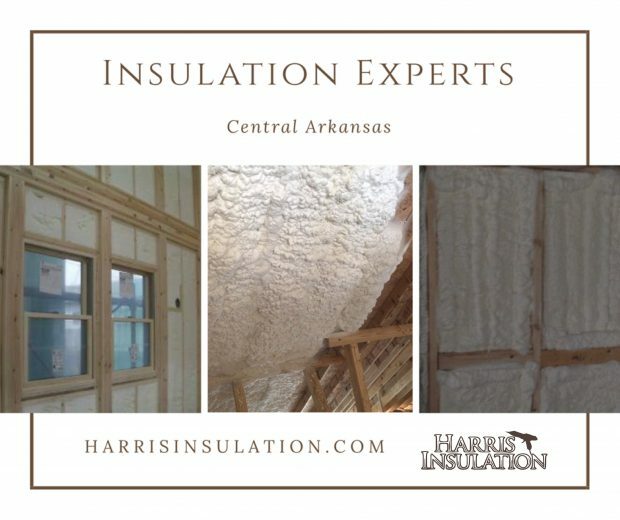 Call 501-412-3210 or visit www.HarrisInsulation.com now!